The Samsung 55M6000 is a flat FHD smart LED TV that comes equipped with an enhanced viewing experience, contrast enhancer, and ultra clean view. 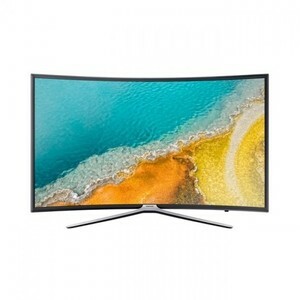 Featuring the Samsung PurColor technology and MicroDimming Pro technology, the Samsung 55M6000 provides excellent level of detail in the images and videos you play on it. The Samsung Smart Hub ensures that you remain connected with your favorite online multimedia sources such as YouTube and NetFlix. 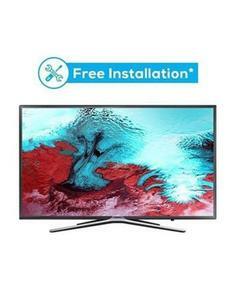 If you are looking for an affordable yet elusive LED TV that contains all the premium perks of a Samsung LED TV then the Samsung 55M6000 FHD LED TV is a good option for you to consider. 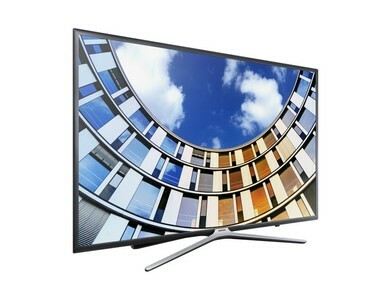 The Lowest price of Samsung 55 Inch 55M6000 LED TV in Pakistan is Rs. 96,000, and estimated average price is Rs. 117,000. The prices are collected from the best online stores in Pakistan like Daraz.pk, Farjazz.pk, Alfatah.com.pk - updated Apr 2019.